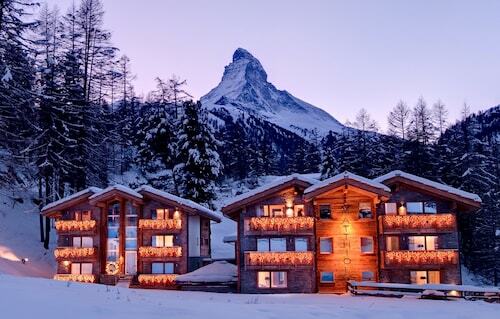 Secure a Zermatt vacation package on Expedia right now! This is by far one of the easiest ways of saving money and time for your awesome getaway. Receive savings up to C$590* by booking a package deal on Expedia. Our expansive database provides more than 400 partner airlines and 321,000 worldwide properties. With such a broad range to choose from, you really can't go wrong! 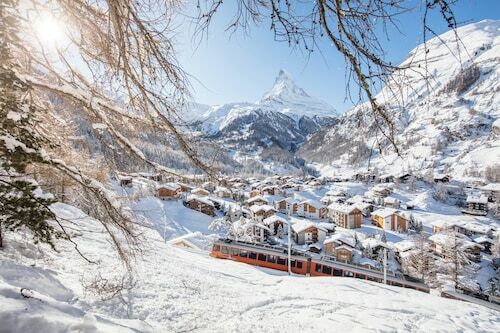 If you really want to see the highlights of this alluring city, head to Matterhorn. Just a short commute from the center, it's on the schedule of most visitors. Traveling isn't just about destinations and fancy accommodations. It's about the experiences you embrace and the incredible memories you collect along the way! 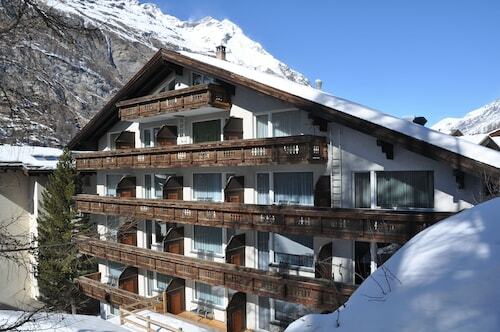 Head to Zermatt with ease knowing that you've got your accommodations sorted out. 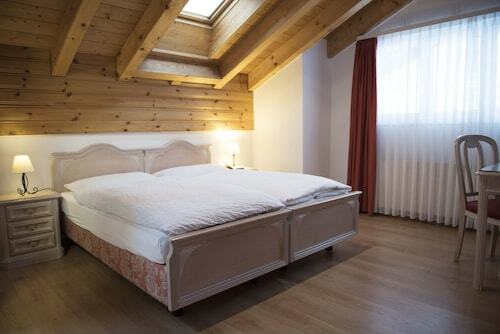 With no less than 113 properties available, booking a cozy bed for your next cheap vacation or luxury getaway will be a breeze! 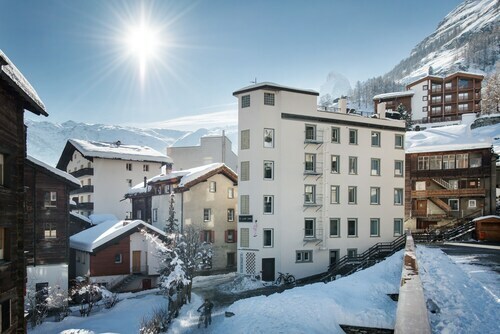 The Haus Colosseo (Wiestistrasse 120) and the Mont Cervin Palace (Bahnhofstrasse 31) are two of the higher-quality options in Zermatt. 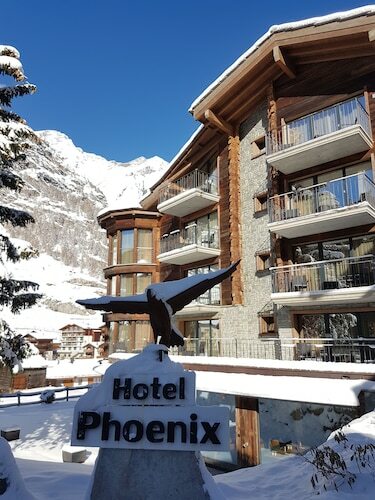 Book a room at either and you're bound to have some of the nicest guest services in town. 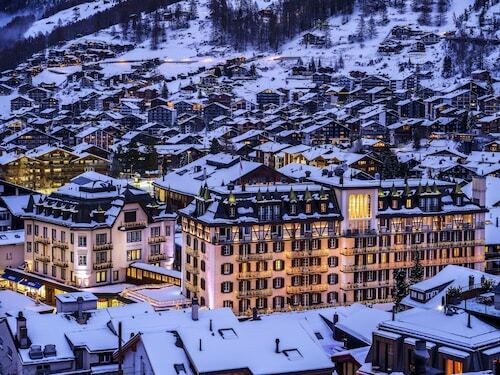 If your vacation piggy bank isn't as full as you imagined it would be, the Hotel Helvetia (Bahnhofstrasse 72) and the Hotel Alphubel Zermatt (Brantschenhaus 7) are a couple of more economical options.